February 20, 2018 – Red Canyon Software has been awarded a 2-year subcontract by Sierra Nevada Corporation (SNC) to conduct Flight Software (FSW) Independent Verification and Validation (IV&V) for the Dream Chaser spacecraft. 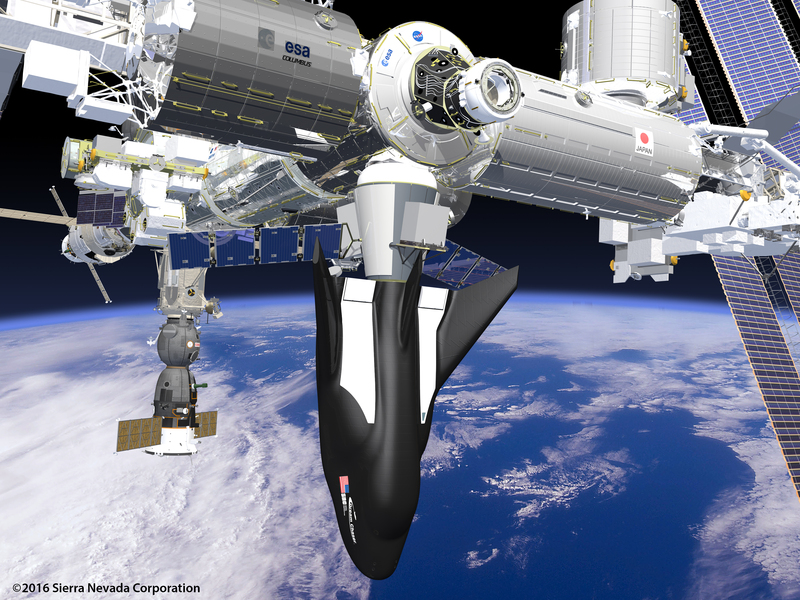 SNC’s Dream Chaser spacecraft will provide cargo delivery, return and disposal service under NASA’s Commercial Resupply Service 2 (CRS2) contract. The Dream Chaser cargo system is designed to deliver up to 5,500 kg of pressurized and unpressurized cargo to the International Space Station including food, water, supplies and science experiments. The Dream Chaser can then gently return critical cargo with a runway landing at less than 1.5 g’s. The spacecraft is designed for high reusability, reducing overall cost and a quick turnaround between missions. Dream Chaser will provide a minimum of six cargo service missions to and from the space station between 2020 and 2024. SNC recently announced Dream Chaser’s first mission will be in late 2020. The Dream Chaser spacecraft is owned and operated by Sierra Nevada Corporation. The design, manufacturing and assembly of the spacecraft is based in Louisville, Colorado. Red Canyon Engineering & Software has its headquarters in Denver.